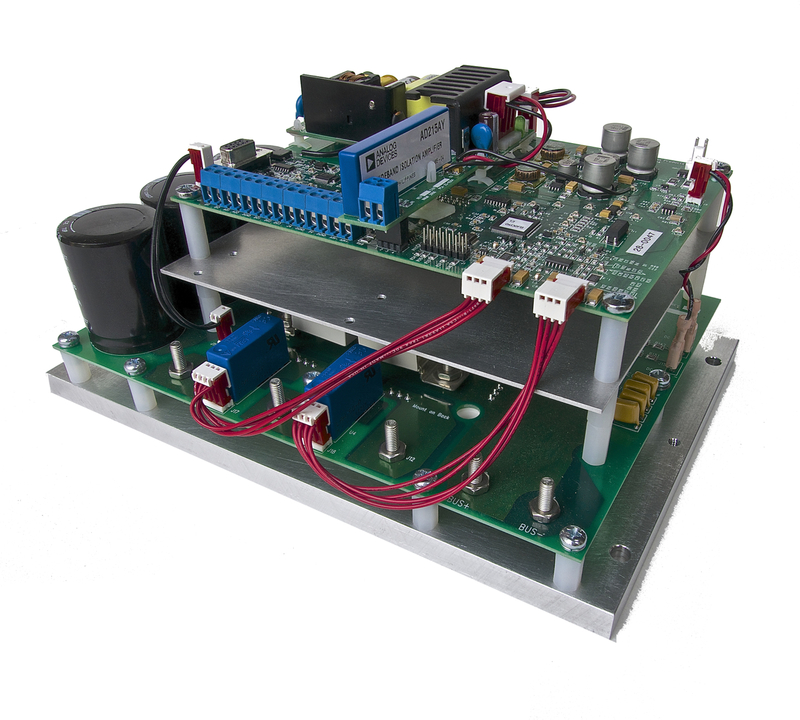 At NW Motion Products, we are specialists in sensorless motor control and experts in motor controls, circuit design, power electronics and their manufacture. Our product focus has been in underwater and high speed motor applications where sensorless control has proven its advantages. With our considerable experience we can optimize and implement a solution for you.